“X-Men: Days of Future Past” Clips & More! Fox has released a few more clips from “X-Men: Days of Future Past” – Take a look at them plus a ton more footage on our YouTube Channel or the video above! Enjoy! 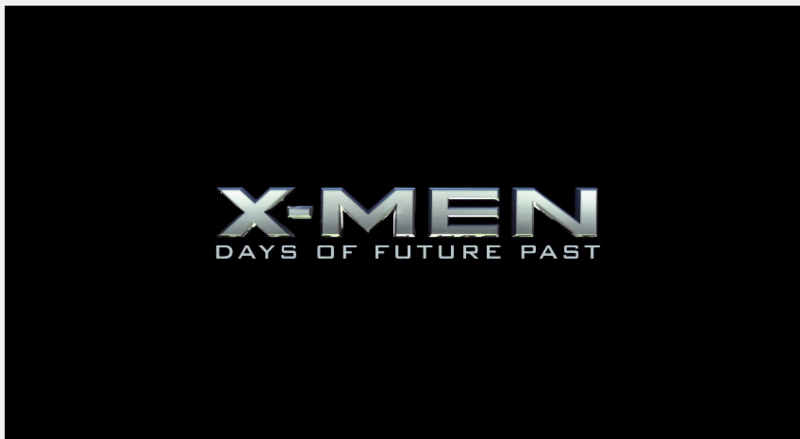 X-Men: Days of Future Past: The ultimate X-Men ensemble fights a war for the survival of the species across two time periods in X-Men: Days of Future Past. The characters from the original X-Men film trilogy join forces with their younger selves from X-Men: First Class in an epic battle that must change the past – to save our future. X-Men: Days of Future Past stars Hugh Jackman, James McAvoy and Michael Fassbender announce the global X-Men X-Perience! Follow along as the X-Men take over the world beginning May 10th through global premieres, live chats, and more. The burn that they are going nowhere near Montreal, the city where the entire film was MADE is softened by the video featuring Jackman, Fassbender and McAvoy being fairly natural and funny at times..but still FOX…you burned me bad. Ex-criminal Jacob Sternwood is forced to return to London when his son is involved in a heist gone wrong. This gives his nemesis, detective Max Lewinsky, one last chance to catch the man he’s always been after. If there is one thing good about not being at Comic-Con, is that I get to enjoy some of the goodies that come out of it in the comfort of my own home and not with 20,000 other sweaty nerds. Take a look at some official character photos from ‘X-Men: Days of Future Past”, they include our first look at Bishop and a greying Wolverine! Curious about ‘Days of Future Past‘ the comic? Purchase it here from Things from Another World.